Every year more than 45,000 art lovers are inspired and tempted by the many thousands of works of art at PAN in Amsterdam. 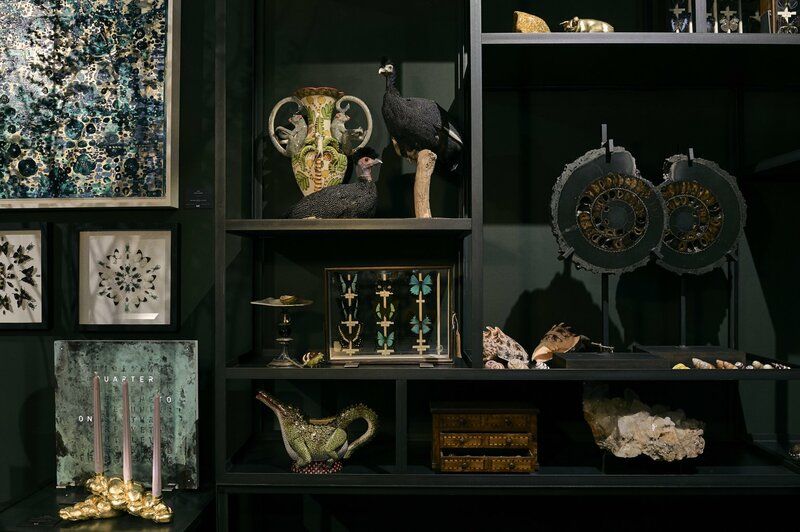 Whether your interest lies in classical antiquity, old masters, photography, contemporary art, antiques, designer furniture or decorative objects, PAN is the perfect place to compare art, gather information and make surprising discoveries. 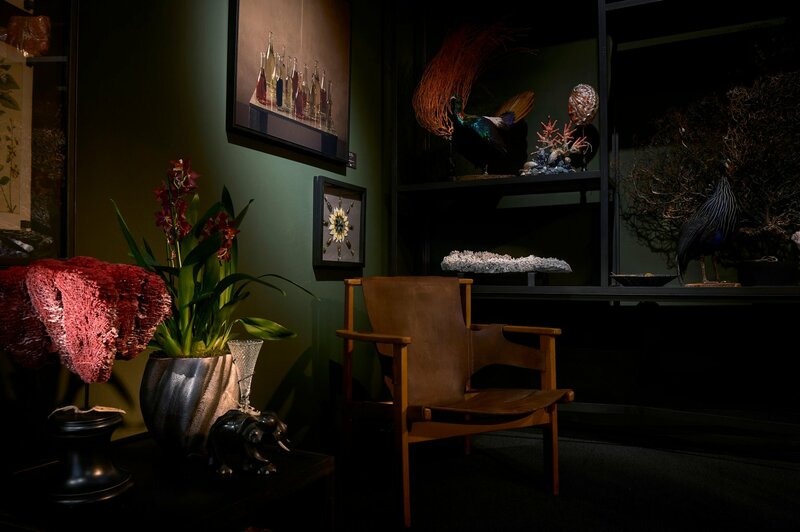 PAN stands for Pictura Antiquairs Nationaal and is the national counterpart to the Antiquairs International & Pictura Fine Art Fair (later named TEFAF in Maastricht) which was organized by the same team. 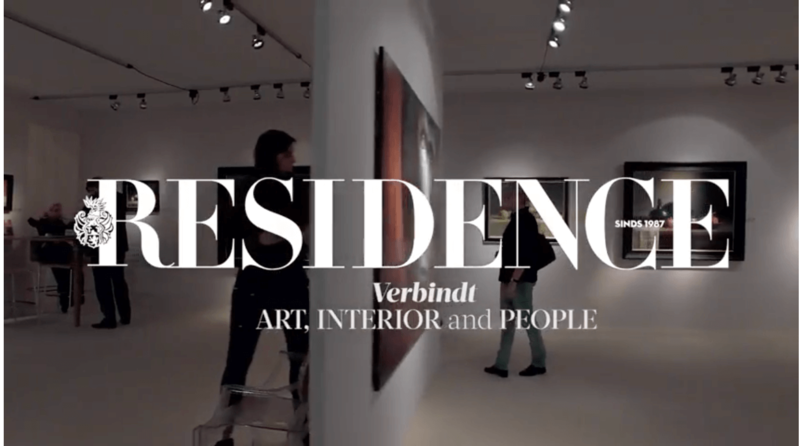 For the fifth consecutive year, PAN collaborates with Residence Magazine, the leading magazine in the Netherlands for the cosmopolitan reader, taste maker & interior designer. Every year, an interior designer is invited by Residence to design their stand. The Wunderkammer has been invited to design the 2017 edition! A rarity cabinet is a very accessible way of creating conversations about art. This is also suitable for young art collectors or collectors who are starting collectors, and that is exactly the target group we want to target this year at PAN Amsterdam. It is also a beautiful expression of how you can combine art and interiors and possibly trigger the imagination. 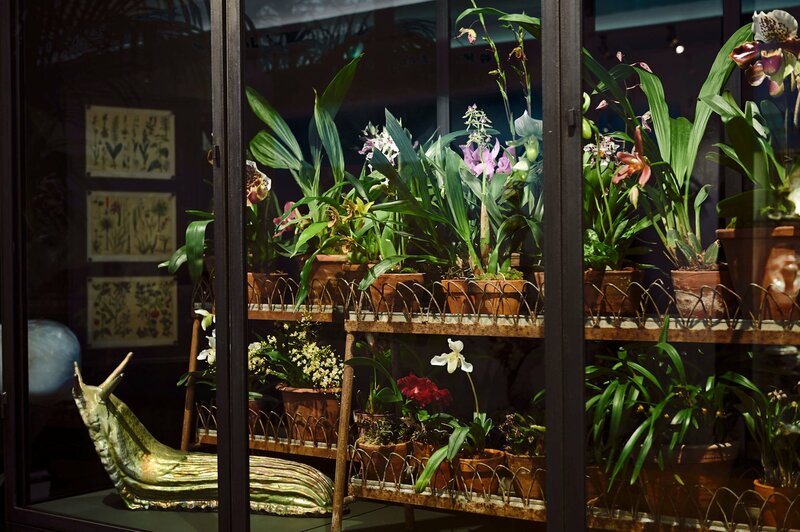 The idea is that the visitor of this Wunderkammer slows down, rests and the eyes are to travel along all objects and floral creations in this cabinet of curiosities. Spontaneously, conversations about art and interior also arise. The stand will be an ultimate source of inspiration and starting point for your PAN visit, and Residence will host several talks on interior, art and design in collaboration with The Young Collectors Circle. Objects from: SmithDavidson Gallery, Kunsthandel Inez Stodel, Morentz, A.Aardewerk, Eigenmann Juwelen, Dr.Lennart Booij en Steltman Juwelen. 13.00-17.00 Live illustrations by illustrator Marie Bodié; let her create a personalised fauna illustration for your own curiosity cabinet. 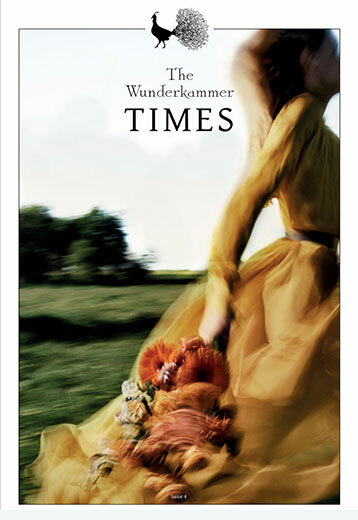 20.00 Interior designers Jan & Monique des Bouvrie are interviewed by Residence editor-in-chief Miluska van ‘t Lam and Marjolein van Zanten from The Wunderkammer about art & interior. Location: PAN Podium. 14.00 – 15.00 Masterclass Tips & Tricks: how to create your own curiosity cabinet & PAN favourites tour by The Wunderkammer. 14.00-15.00 PAN-tour by Young Collectors Circle with introduction by The Wunderkammer. Tours and masterclasses are by ‘first comes first served’ basis, register in the booth.